The wrong woman was allegedly kidnapped and killed in a murder-for-hire plot. A murder-for-hire plot spun out of a love triangle went awry when the wrong woman was kidnapped and killed, authorities said. A woman's body was found Monday in Florida's Ormond Beach and later identified as 42-year-old Janice Marie Zengotita-Torres, who had been reported missing in Osceola County. 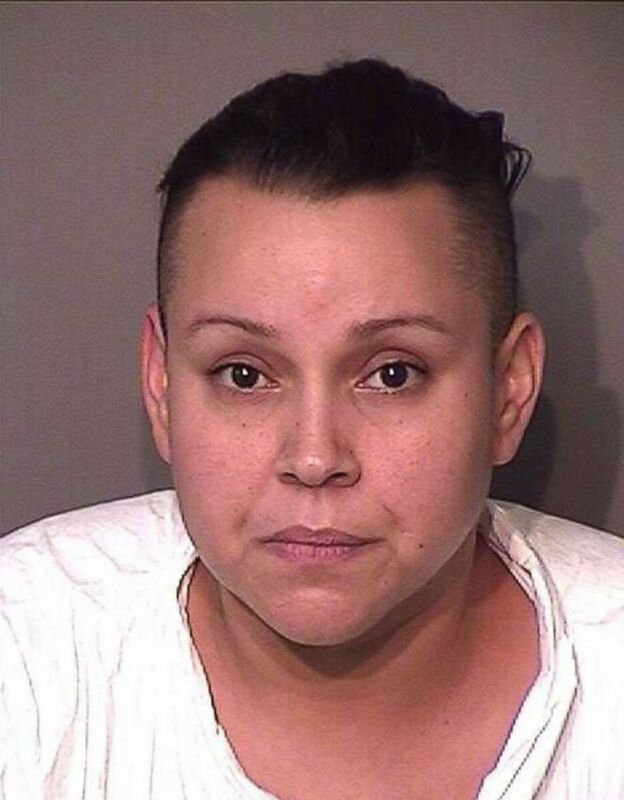 An investigation ultimately revealed that Zengotita-Torres, who had moved to Florida from Puerto Rico with her family over a year ago, was mistaken for the target of a murder-for-hire plot, according to the Osceola County Sheriff's Office. Ishnar Lopez-Ramos, 35, allegedly hired Alexis Ramos-Rivera, 22, and his girlfriend Glorianmarie Quinones-Montes, also 22, to kill a woman who was in a relationship with a man she loved. But Lopez-Ramos, Ramos-Rivera and Quinones-Montes apparently mistook Zengotita-Torres for the intended target, the sheriff's office said. "I get emotional because it touches me so deeply that one of our citizens was killed in such a manner over a mistaken identification and in the end it appears to be a lover’s triangle," Osceola County Sheriff Russ Gibson said at a press conference Friday. (Osceola County Corrections) Ishnar Marie Lopez-Ramos was booked for murder in Osceola County Jail, Florida, Jan. 12, 2018. 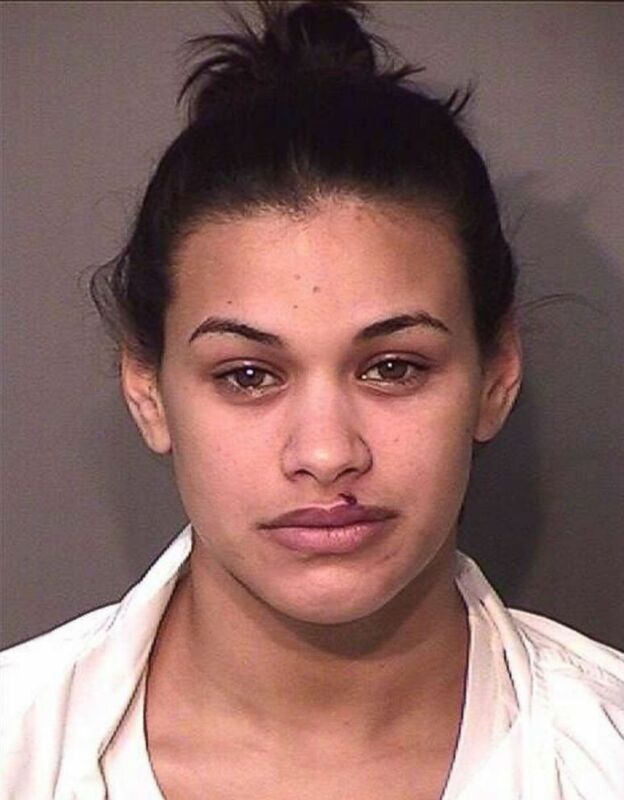 The suspects spotted Zengotita-Torres as she left a store at a shopping center where she worked in Osceola County late Sunday night. They followed her to a parking lot near her home where they allegedly abducted her, forcing her into their car before speeding away. They then drove to a nearby bank where they allegedly withdrew money from the woman's account using her ATM card, according to the sheriff's office. It wasn't until the suspects took the woman to an apartment in Orlando that they allegedly realized they had abducted the wrong person. But they continued with their alleged plan anyway, the sheriff's office said. (Osceola County Corrections) Alexis Ramos-Rivera was booked for murder in Osceola County Jail, Florida, Jan. 12, 2018. They allegedly bound the woman with zip ties, beat her and suffocated her with garbage bags. They allegedly dumped her body in Ormond Beach early Monday morning, according to the sheriff's office. Authorities arrested Lopez-Ramos on Friday after she was caught on surveillance camera allegedly wearing Zengotita-Torres's clothing while trying to use the victim's ATM card. Lopez-Ramos gave a full confession to authorities and implicated the other two suspects, who were subsequently arrested and provided full confessions as well, according to the sheriff's office. (Osceola County Corrections) Glorianmarie Quinones-Montes was booked for murder in Osceola County Jail, Florida, Jan. 12, 2018. The three suspects, all of whom moved to Florida from Puerto Rico on Dec. 26, told authorities it was a botched murder-for-hire plot in which Zengotita-Torres was mistakenly targeted. The sheriff's office said it has located the intended victim, who declined offers from authorities to protect her. 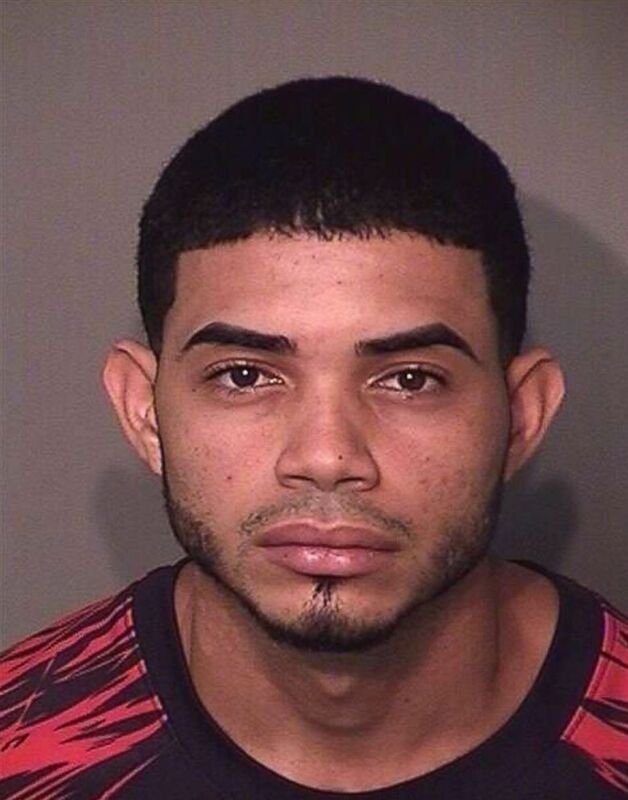 Lopez-Ramos, Ramos-Rivera and Quinones-Montes have been booked in Osceola County Jail and face charges of premeditated first-degree murder, according to jail records.